Hey guys, I'm in London right now. 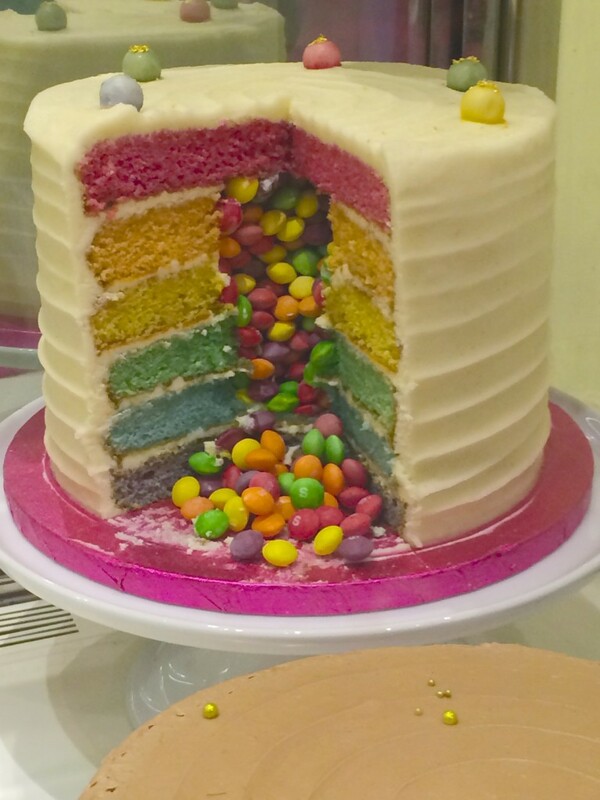 The cake in the photo is from Fortnum & Mason, a 307 year old department store that I like to call the Tiffany's of Food. Just look at the lovely shade of blue. 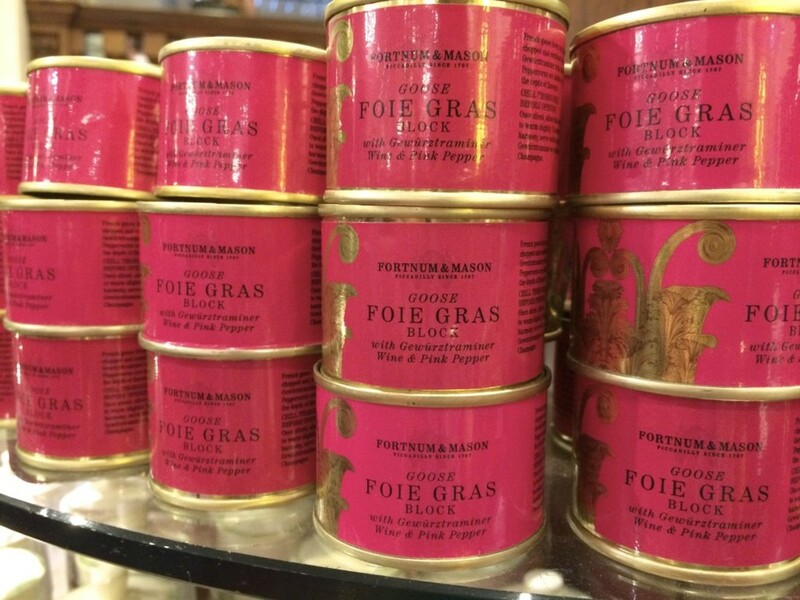 Forget breakfast at Tiffany's, I want tea at Fortnum's. Again with the Tiffany's blue. Swoon. 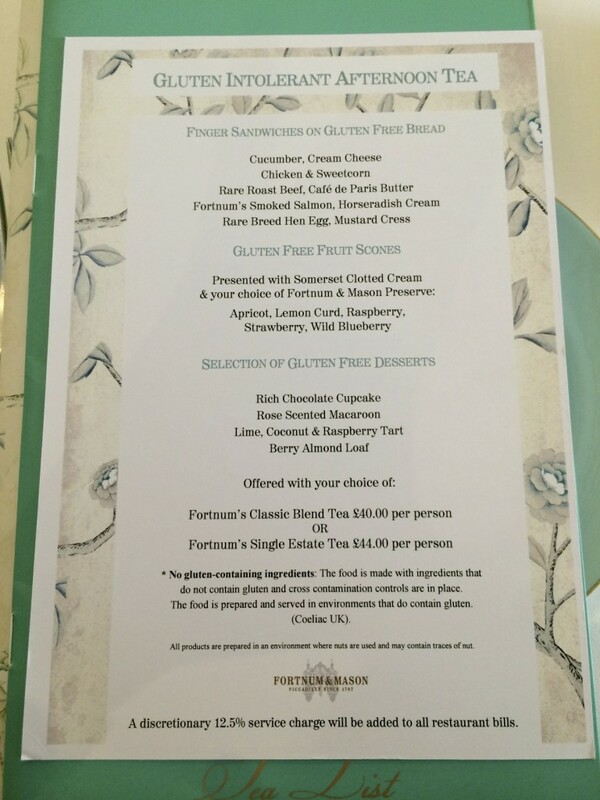 They even had a gluten-free afternoon tea, that totally didn't taste gluten-free, if you know what I mean. 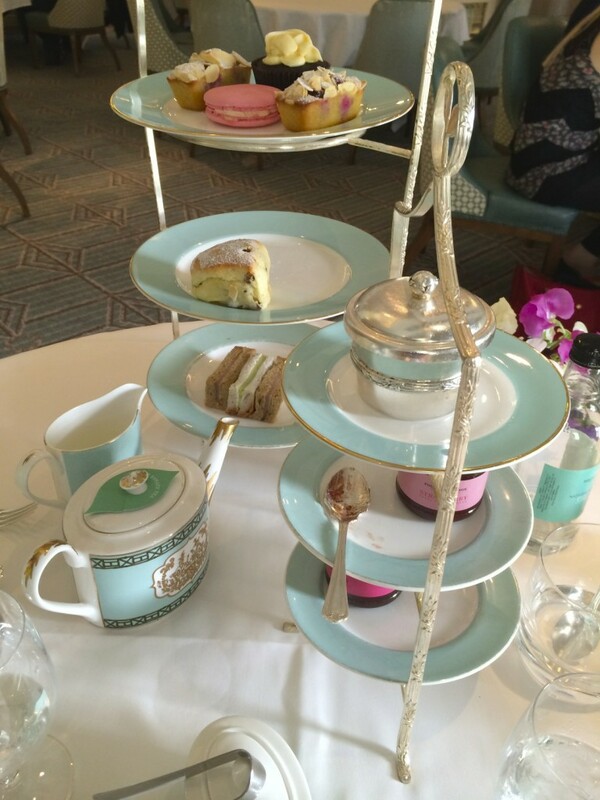 Fortnum's Diamond Jubilee Tea Room has been awarded by The Tea Guild. They have the most amazing tea, coffee, biscuits, honey, confections and preserves of all kinds. They also have all your hopes and dreams wrapped up in the vibrant, colorful packaging. Lastly, a few honorable mentions. In the words of Ice Cube: "Today was a good day."